There’s no escaping testing occasions, whether it be a job interview or an important meeting at work. While preparation is key, so much of how you cope with the situation is down to confidence, and what you wear - how you look and feel - plays a huge part in that. This is a Marie Claire advertorial. 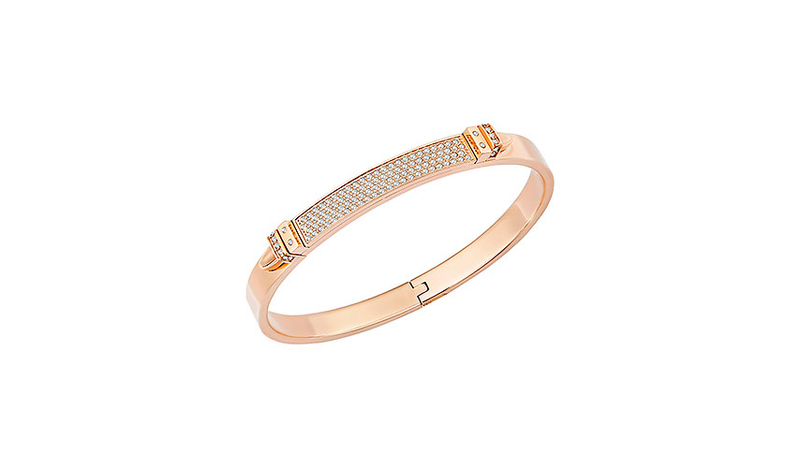 Roll up your sleeves and get down to business, letting Swarovski’s Distinct Bangle add brilliance to your wrist. 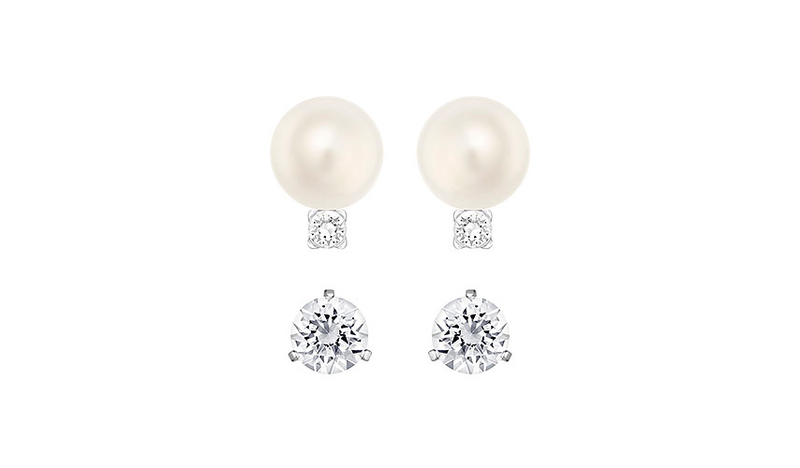 A contemporary design with sparkling crystal pavé embellishment, it is feminine yet undeniably fierce; the perfect combination. 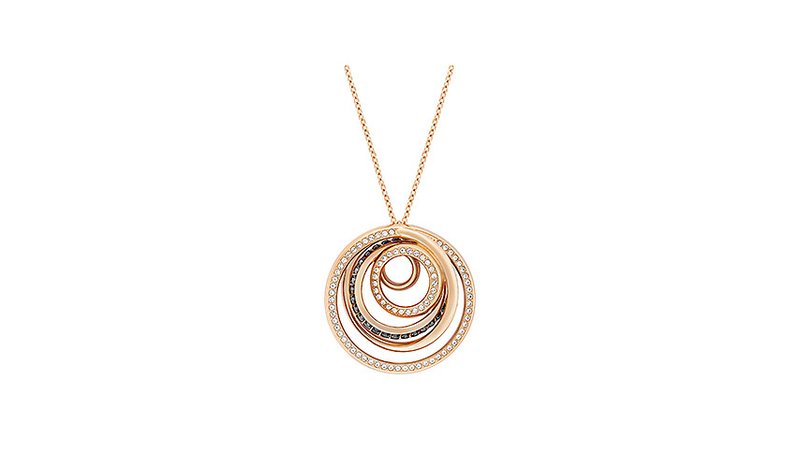 Dynamic in name, dynamic in nature; this multi-tone pendant will look equally good layered over a round neck sweater as it will nestled at the collar of a silk blouse.